Produktinformationen "Warm-ups before Singing - The Handbook | Choir"
Warming up before singing- a boring and tedious chore? It shouldn't be. Warming up can be fun and an important ritual in each choir rehearsal! 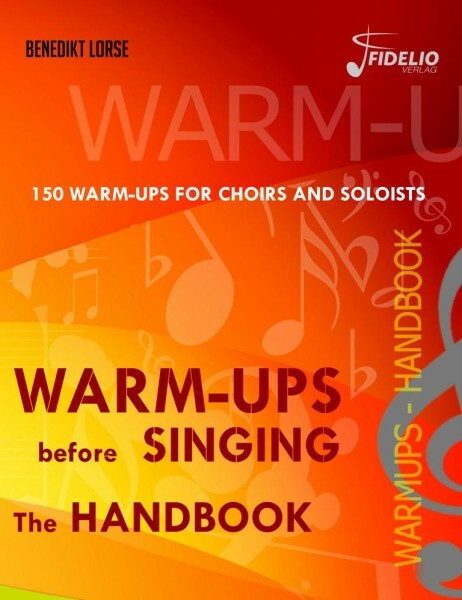 In order to achieve a good start before rehearsing, however, every singer or choirmaster requires a good treasure of basic warm-up exercises. Warming up - the manual shows a variety of solo and polyphonic exercises and examples of diaphragmatic activation, as well as basic information on breathing techniques. An additional collection of simple canons and short songs makes the collective warm up a fun part of each rehearsal. In addition to that, a number of practical tips that go far beyond the initial phase of a choir rehearsal are provided. This book is aimed at choir directors, choir singers and soloists who want to use more than just scale exercises during rehearsals. Dt. 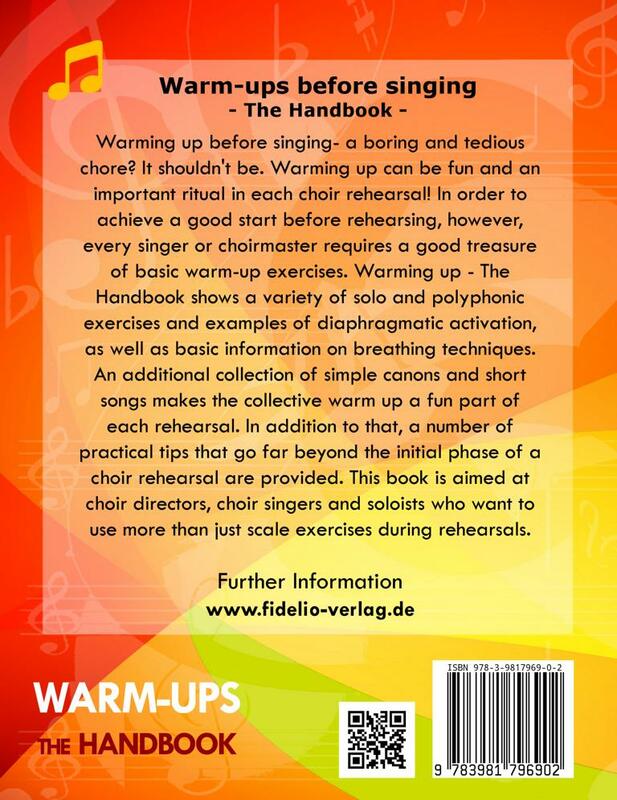 Übersetzung von "Einsingen - Das Handbuch"
Weiterführende Links zu "Warm-ups before Singing - The Handbook | Choir"